This brand new 1 bedroom apartment is located on the first floor of the exclusive new Blackfriars Circus Development. This spacious modern apartment offers 1 double bedroom with a great amount of storage space. The bathroom has a walk in shower and is tiled throughout. 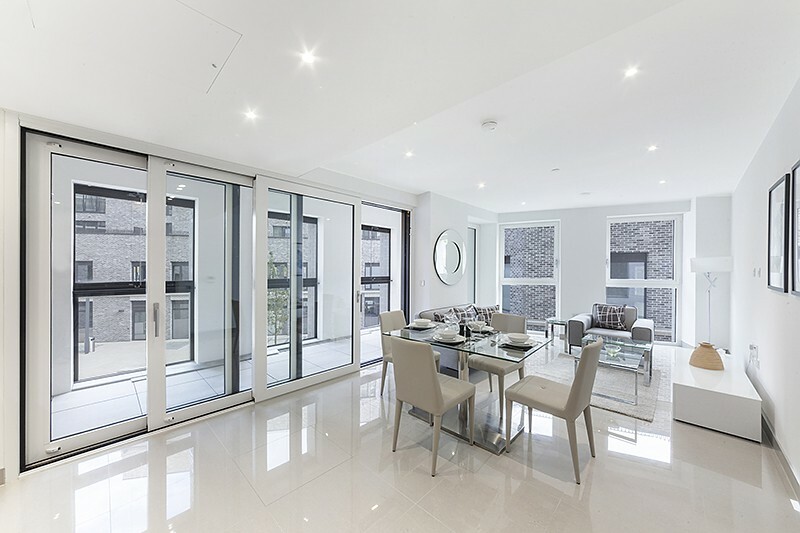 This spacious apartment has floor to ceiling windows throughout providing ample amount of natural light. The modern kitchen/reception room have been finished to a very high standard. Residents benefit from concierge, gym and a viewing platform on the 27th floor with amazing views. Accommodation comprises 1 bedroom, 1 bathroom, reception room/kitchen, and winter garden. Available furnished. 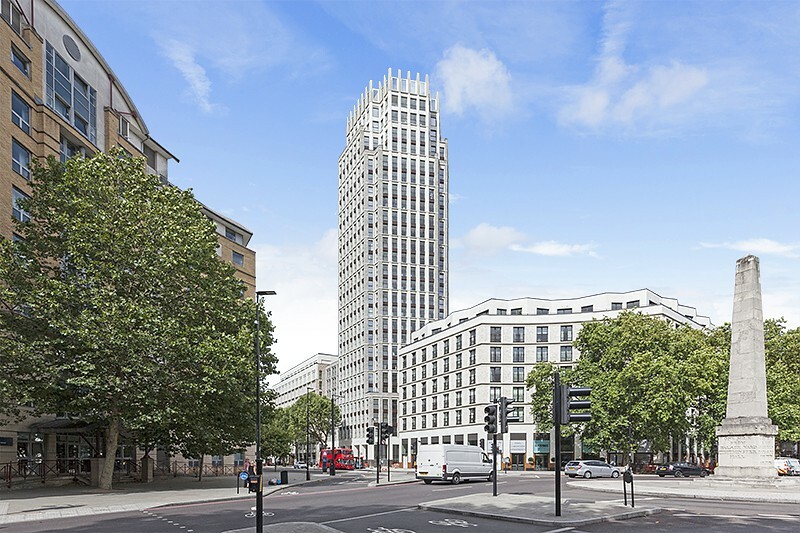 EPC: B. Blackfriars Circus is located on the south side of the river on Blackfriars Road, 0.3 miles from Southwark Underground Station for the Jubilee Line. Blackfriars Underground and Overground Station is located 0.9 miles away across Blackfriars Bridge. Conveniently located for the City, and for Canary Wharf and the West End via the Jubilee Line. Times and distances quoted are approximate.